This ad does not make me want to buy one. 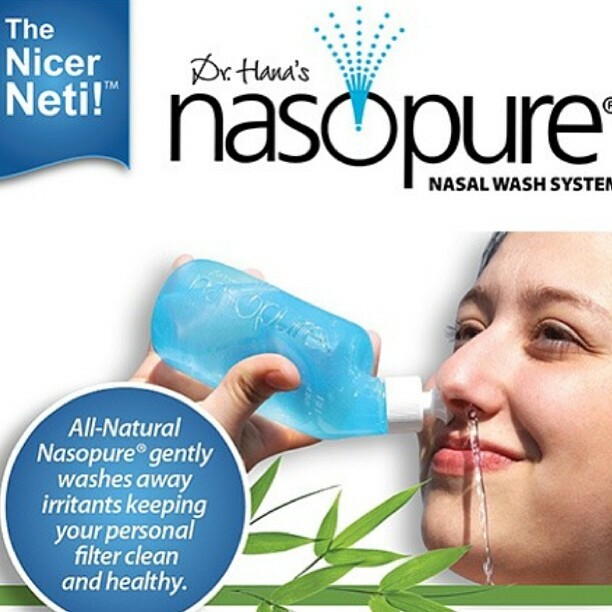 That water streaming out of her other nostril… Why is it only coming out of her other nostril? And how is it not dribbling onto her lips and chin or into her mouth? That containers does look nice though?